Wilma I. Clements, 98, of Fortville, passed away Sunday, January 27, 2019 in Indianapolis. She was born December 26, 1920 in McCordsville to the late Clarence and Jennie Marie (VanOver) Apple. Wilma was a graduate of the old Fortville High School and attended Butler University’s Jordan School of Music. 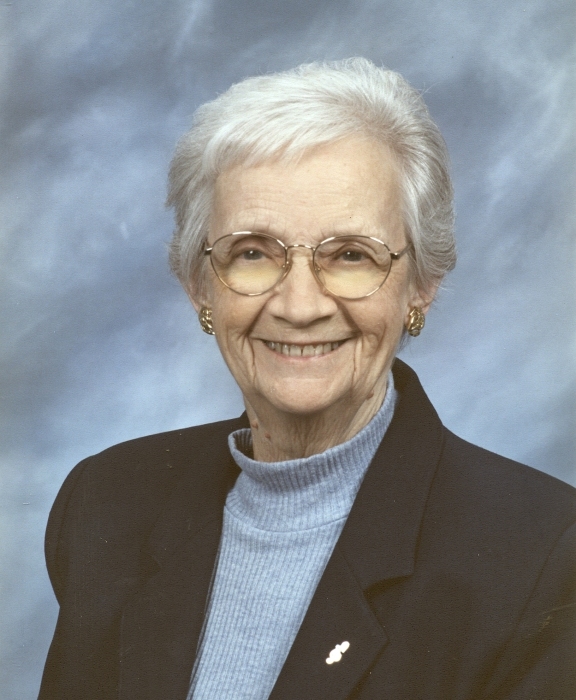 She was a member of Fortville Christian Church for over 80 years, a member of the Hancock County Home Makers, VFW Ladies Auxiliary; Rebecca Lodge and was a member of the mission committee at Fortville Christian Church. Wilma retired from Ft. Benjamin Harrison in 1983 as a Budget Analyst. Wilma is survived by daughters: Barbara (Jim) Adams of Greenwood; Janice (Jeff) Sirmin of Indianapolis; Donna (Frank) Wyant of Greenfield; Mary Jane DeRome of Greenfield; Jeanie (Neal) Sanders of Indianapolis and Sue (John) McGrew of Ft. Wayne; 8 grandchildren; 3 step-grandchildren; 13 great-grandchildren. 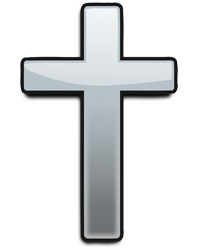 She was preceded in death by her husband Noble in 1988; brother Donald Apple; and sisters Betty Sewell and Lois Brenton. A service to celebrate Wilma’s life will be held on Saturday, February 2, 2019 at 1:00 pm at Seals Funeral Home, Fortville. Friends may call at the funeral home on Saturday from 10:00 am until the time of service. Burial will take place at Gravel lawn Cemetery, Fortville. In lieu of flowers memorial contributions may be made to the Fortville Christian Church Mission Fund 9450 N. 200 West Fortville, IN 46040 or Greater Indy Habitat for Humanity 3135 N. Meridian Street Indianapolis, IN 46208. Online condolences may be shared at www.sealsfuneralhome.com.